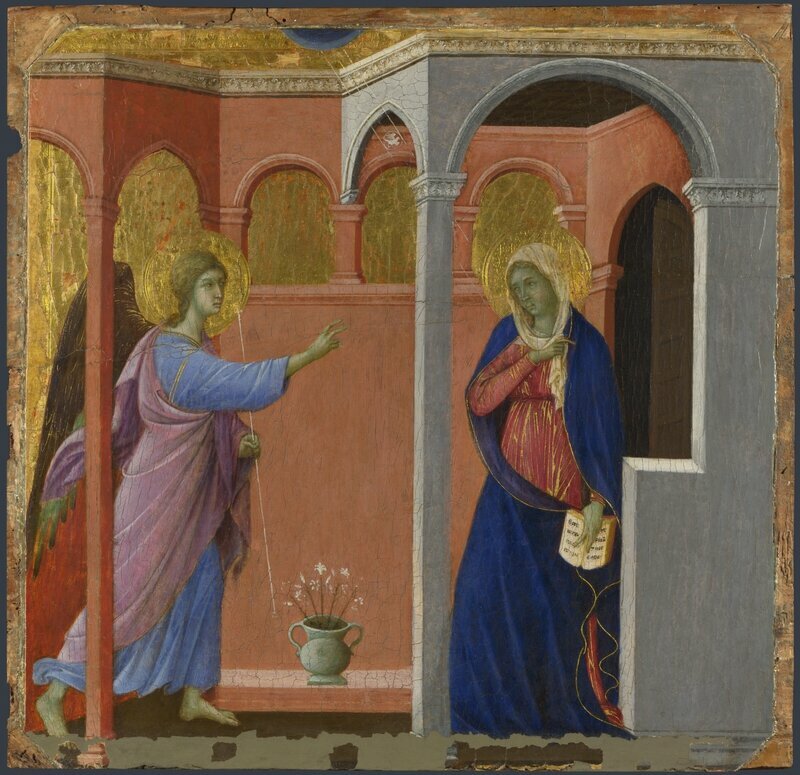 'Building the Picture: Architecture in Italian Renaissance Painting' aims to increase visitors' appreciation and understanding of some of the most beautiful and architectonic paintings by Italian masters such as Duccio, Botticelli, Crivelli and their contemporaries. 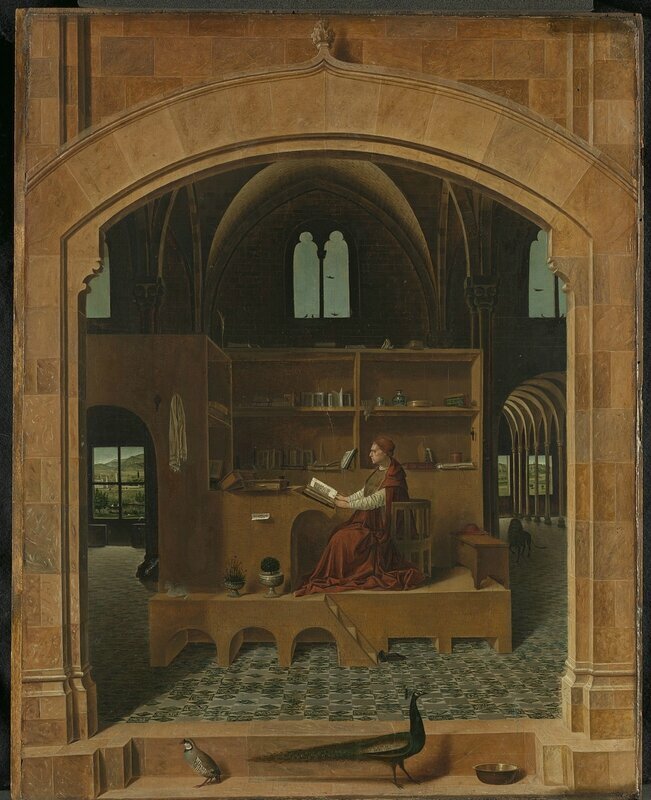 Visitors will be encouraged to look in new ways at buildings depicted in paintings, and to investigate how artists invented imagined spaces that transcended the reality of bricks, mortar and marble. 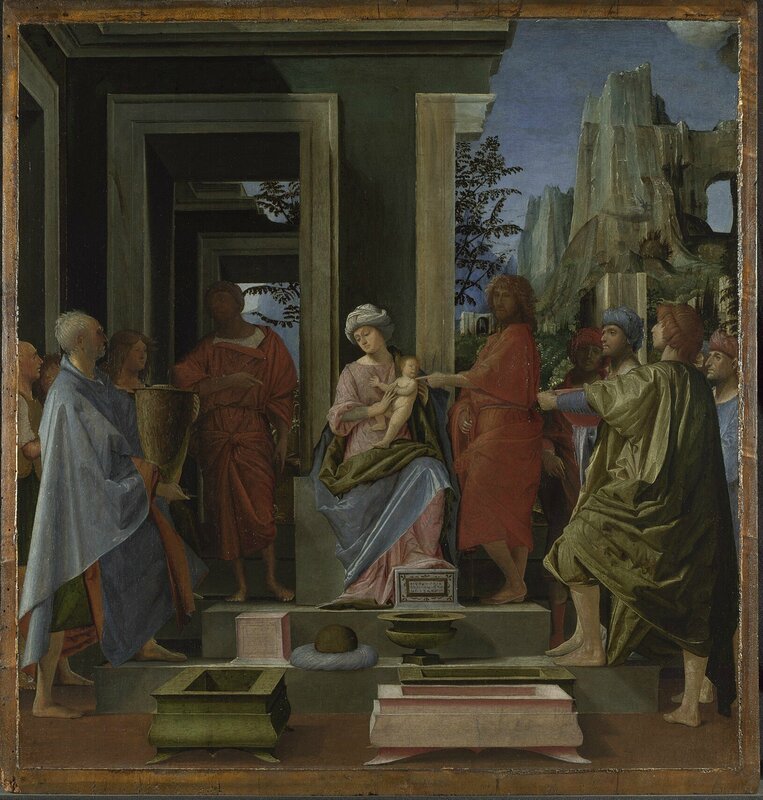 and 'The Ruskin Madonna' by Andrea del Verrocchio (National Gallery of Scotland). 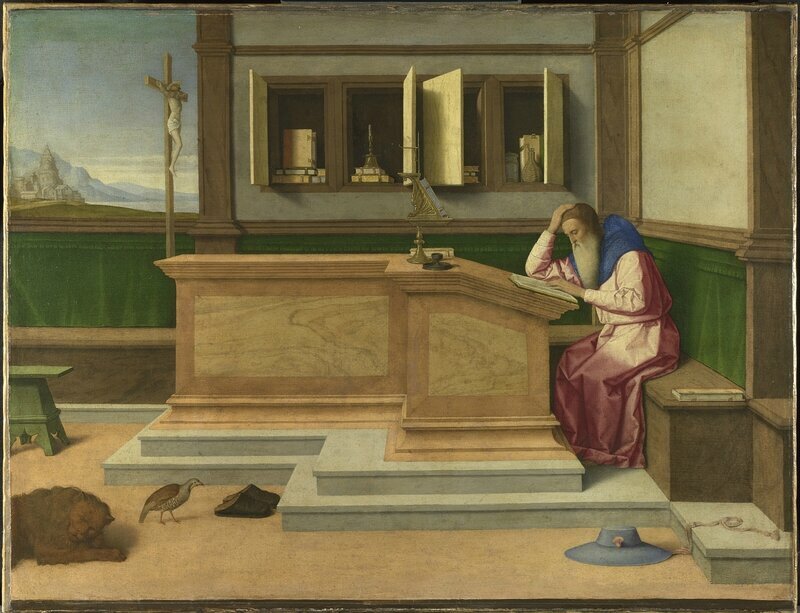 In Renaissance Italy, art and architecture were closely interconnected and the boundaries between all the arts were fluid. An important reason for this was that there was no specific educational programme or apprenticeship for architects. 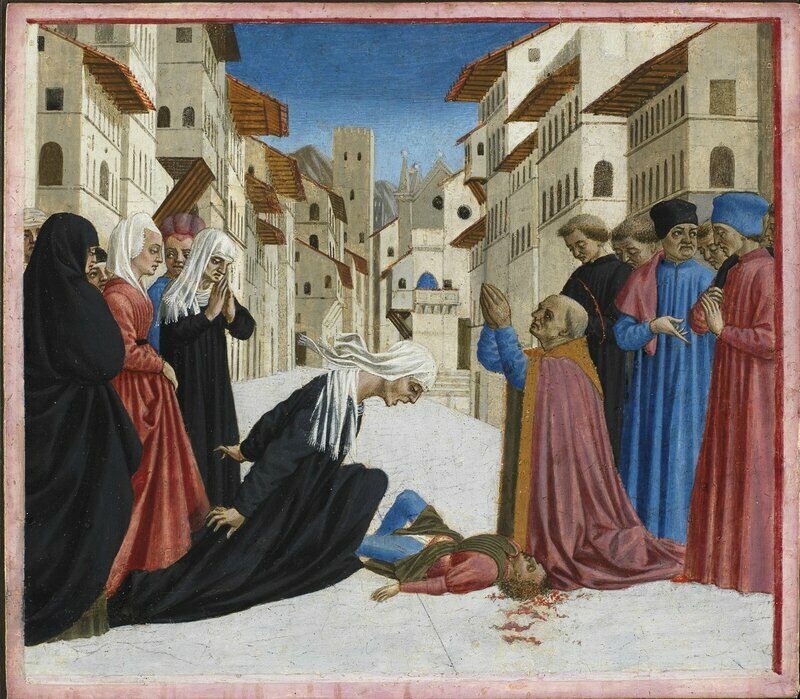 The Florentine architect Brunelleschi, for example, trained as a goldsmith, while Michelangelo was a painter and sculptor before he designed buildings. Five short films commissioned to coincide with this exhibition demonstrate how contemporary practitioners and thinkers are again blurring the boundaries between media and forms of practice. The films provide modern perspectives on real and imagined architecture from award-winning Swiss architect Peter Zumthor, film-maker Martha Fiennes, art historian T J Clark, film historian John David Rhodes and computer game cinematic director Peter Gornstein. that invite the viewer into the picture and encourage us to begin a visual journey. Architecture could also be designed to tell a story, articulating the plot, deepening our understanding of the narrative and helping us to engage with the events. 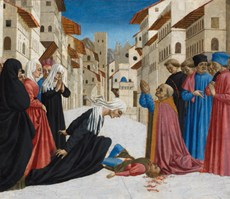 In Domenico Veneziano's 'Saint Zenobius Bishop of Florence restores to life a widow's son killed by an ox cart in Borgo degli Albizi, Florence' from the Fitzwilliam Museum in Cambridge, the compressed perspective of the street heightens the emotion of the desperate mother whose son has just died. 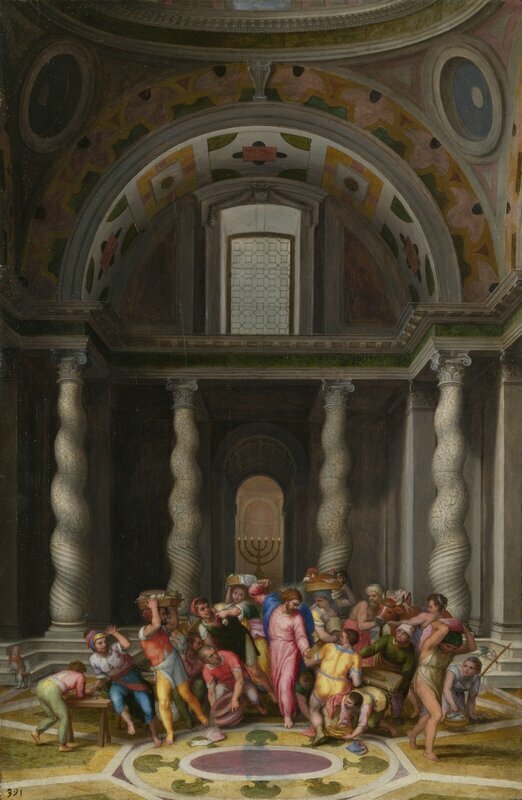 Marcello Venusti, The Purification of the Temple, after 1550. Oil on wood, 61 x 40 cm. Bought, 1885 © The National Gallery, London. 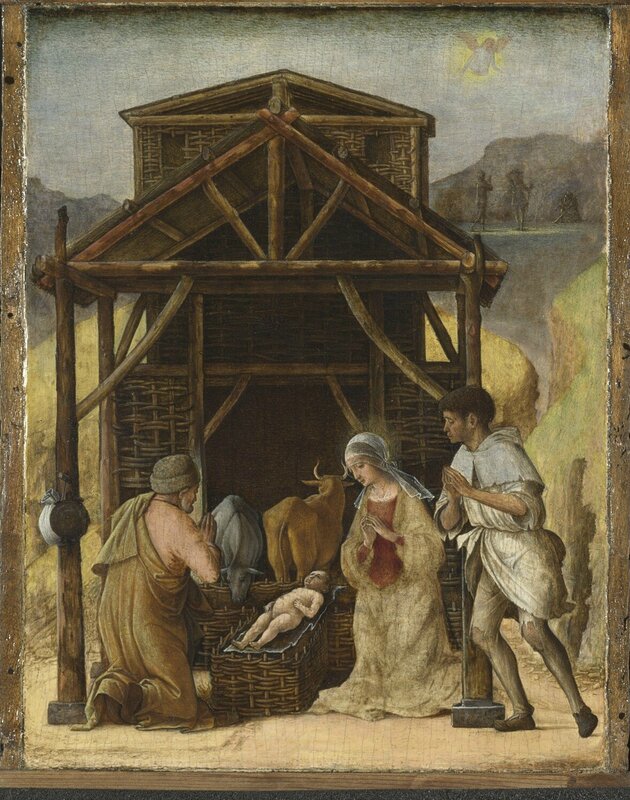 Building the Picture: Architecture in Italian Renaissance Painting is curated by Dr. Amanda Lillie, Reader in History of Art at the University of York; and Caroline Campbell, Curator of Italian Paintings before 1500; with Alasdair Flint, CDA PHD student, University of York/National Gallery.